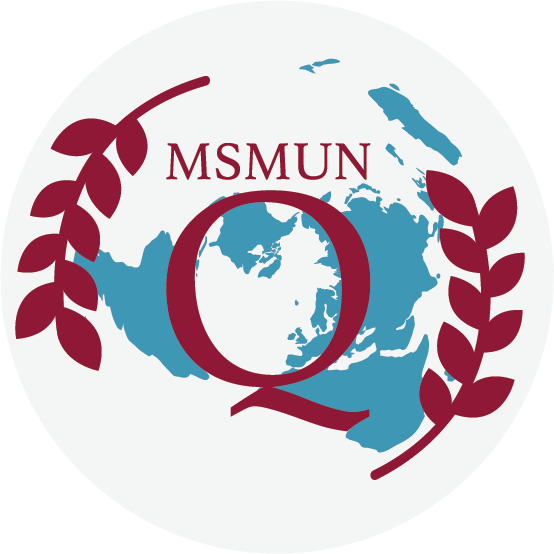 Sign up for the Middle School Model United Nations Qatar Conference! 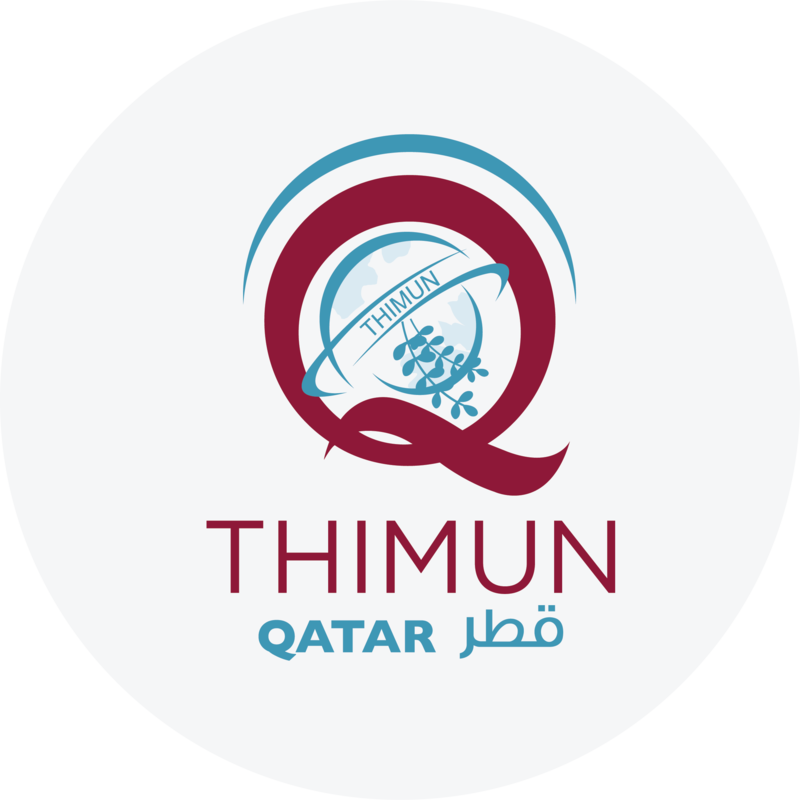 The middle school conference will use THIMUN rules and procedures, and will hold to the THIMUN Foundation’s philosophy of developing student leadership through the planning, organizing and execution of the conference. 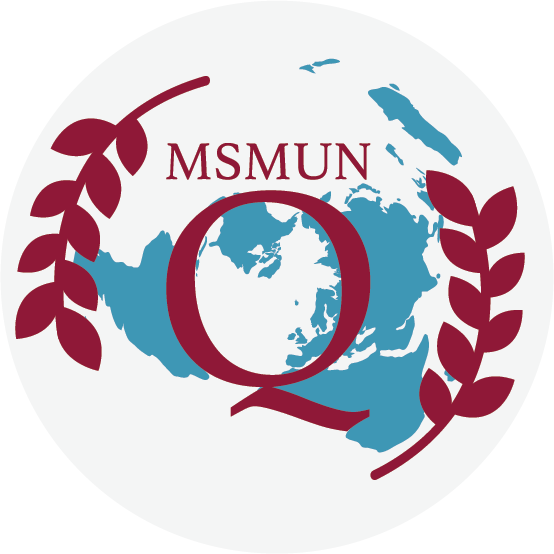 MSMUN-Q hopes to give aspiring high school MUN leaders an opportunity to develop their leadership skills and deepen their MUN experience. 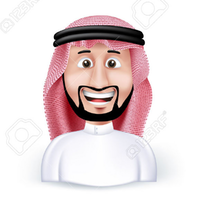 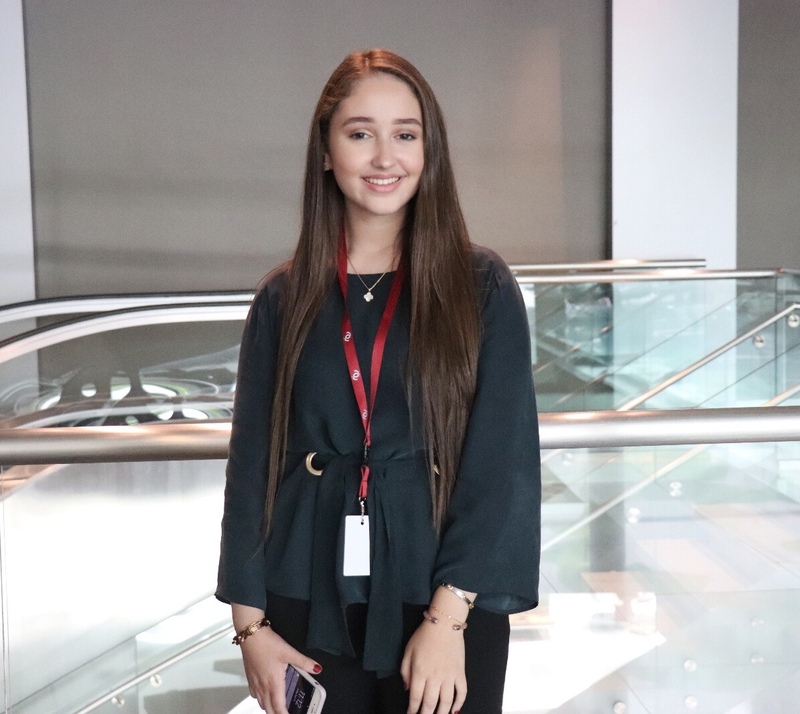 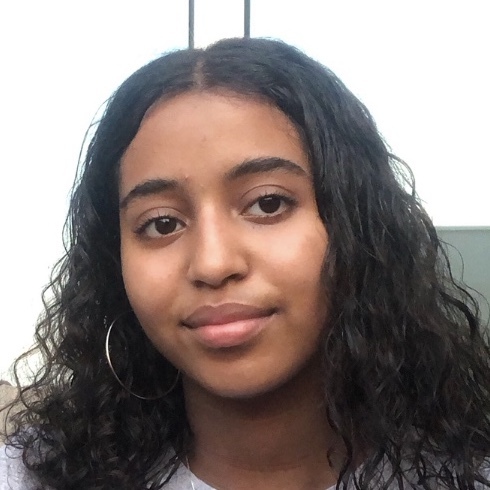 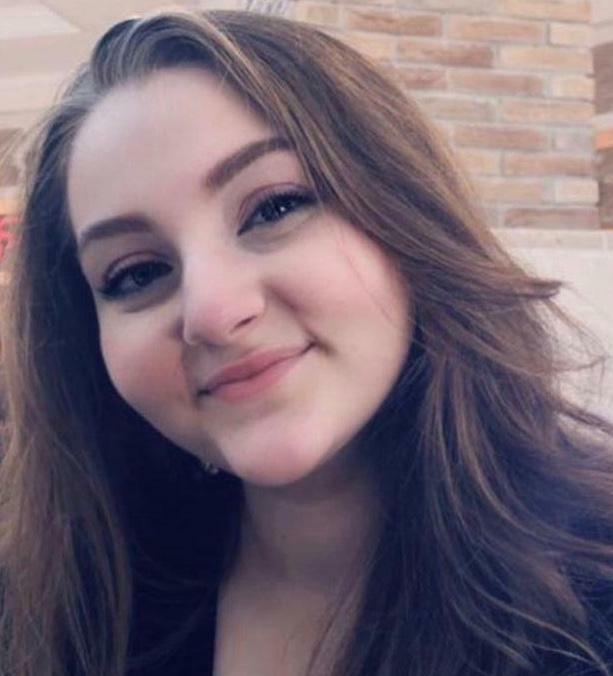 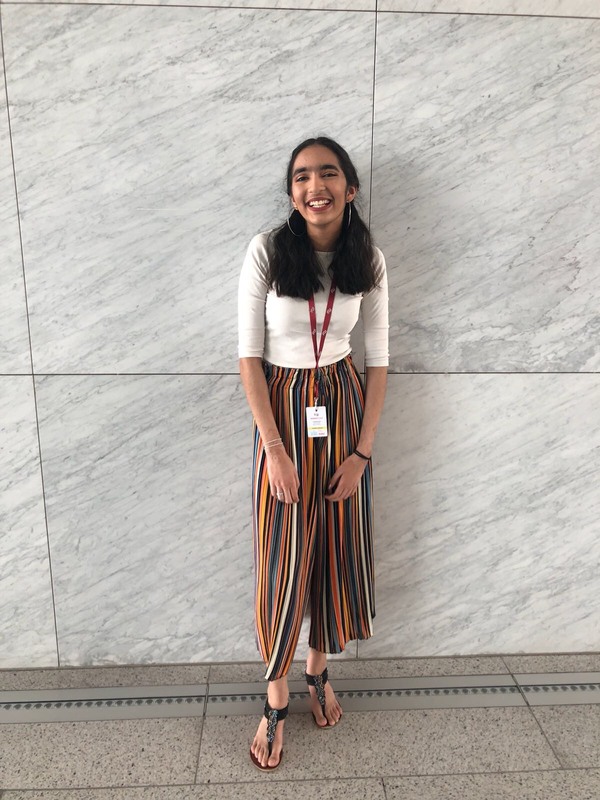 My name is Jenan Abdu and I am a deputy Secretary General for 2019’s MSMUN conference, and I am an eleventh grade student at Qatar Academy Doha. 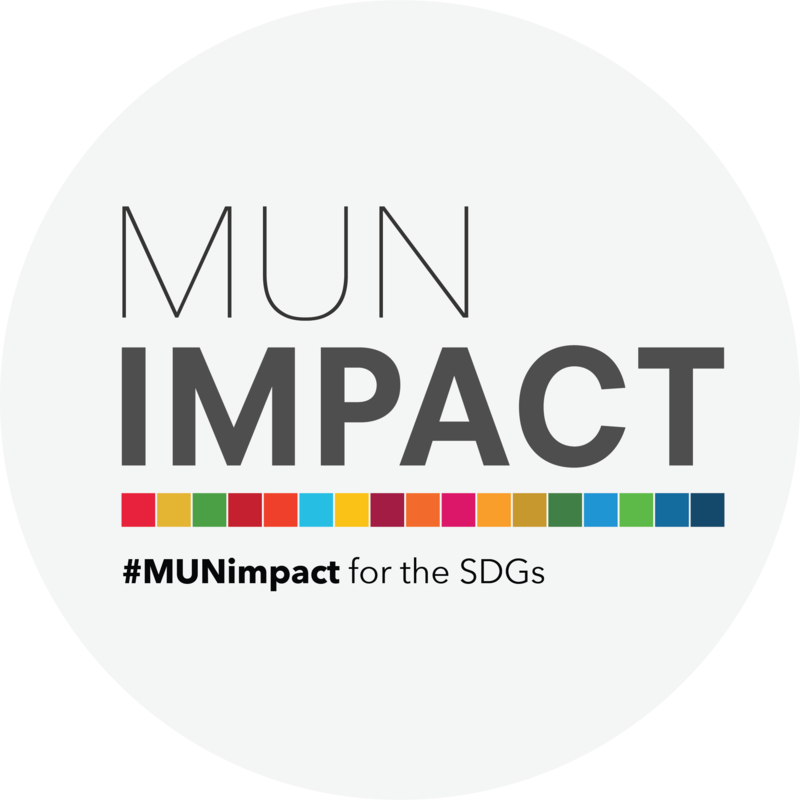 I choose to work within MUN to make an impact, because clean water and sanitation are fundamentals to have in your life and the world should focus much more heavily on ensuring everyone has access to them. 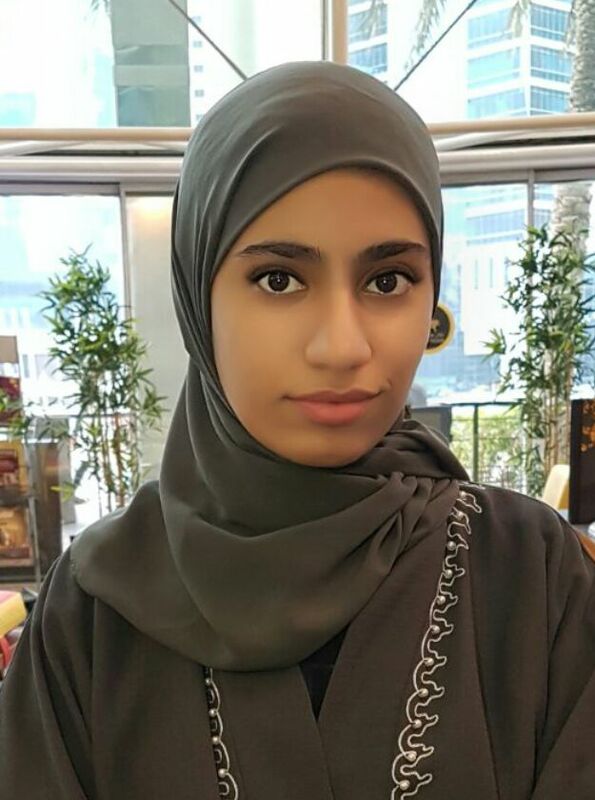 I have always had an interest in the Peace and Justice as I aim to be a lawyer when I am older. 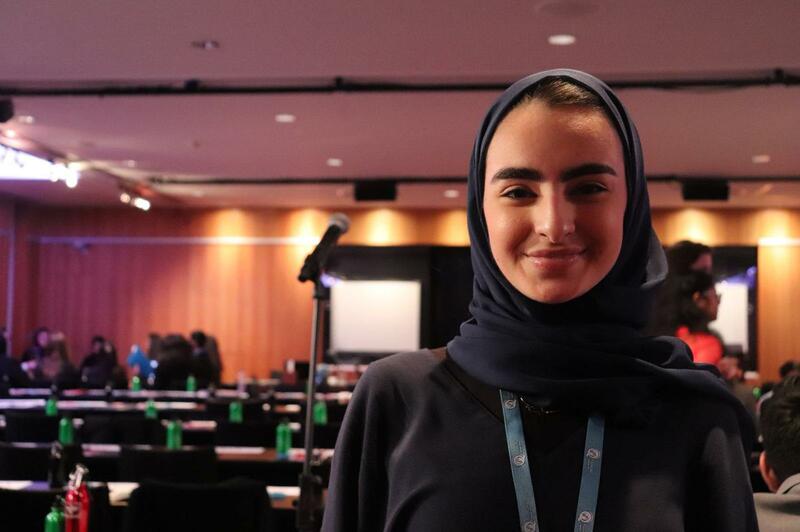 Without strong institutions, we cannot work together effectively across nations in order to establish peace and ensure these institutions are truly bringing justice to their people. 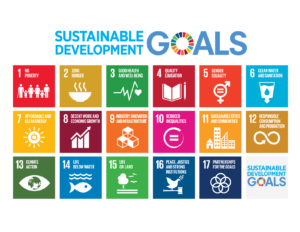 I expect all the middle school delegates will work tirelessly to generate extraordinary solutions through fruitful debate for these Sustainable Development Goals. 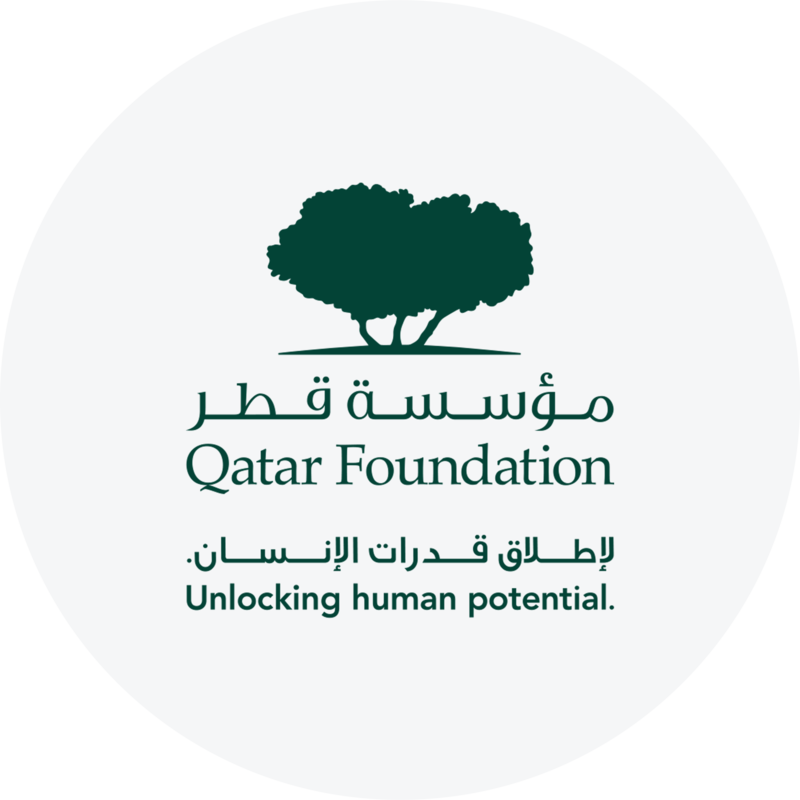 They are vital contributors to a better world, as education is the beginning of advocacy for a more informed world!